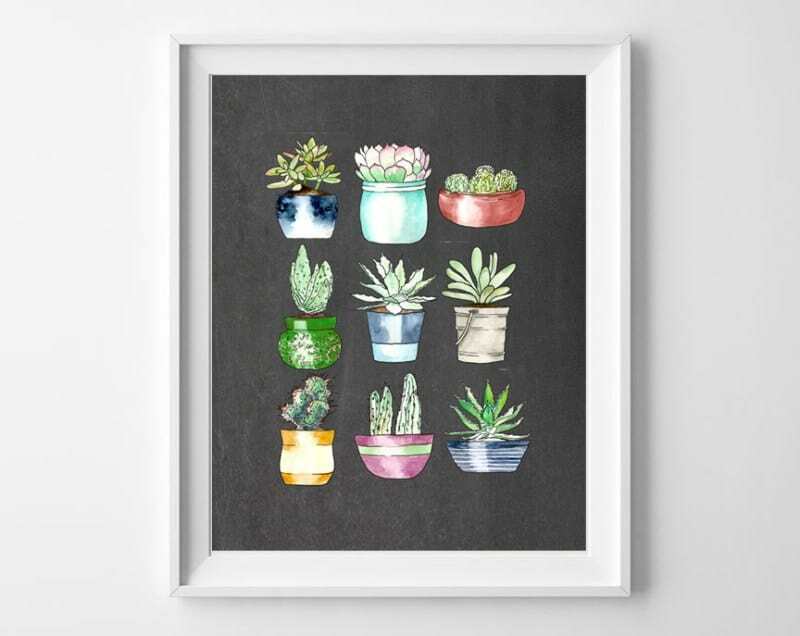 Gorgeous watercolor succulents printables are perfect for wall art or gifts! These succulent free printables work in almost any style of home; choose from two colorways to match your style! Guys! These watercolor succulent printables just might be my new favorite thing. I love the sweet watercolors and whimsical succulents. I couldn’t decide which background I liked better, so it’s available in both plain white or chalkboard! 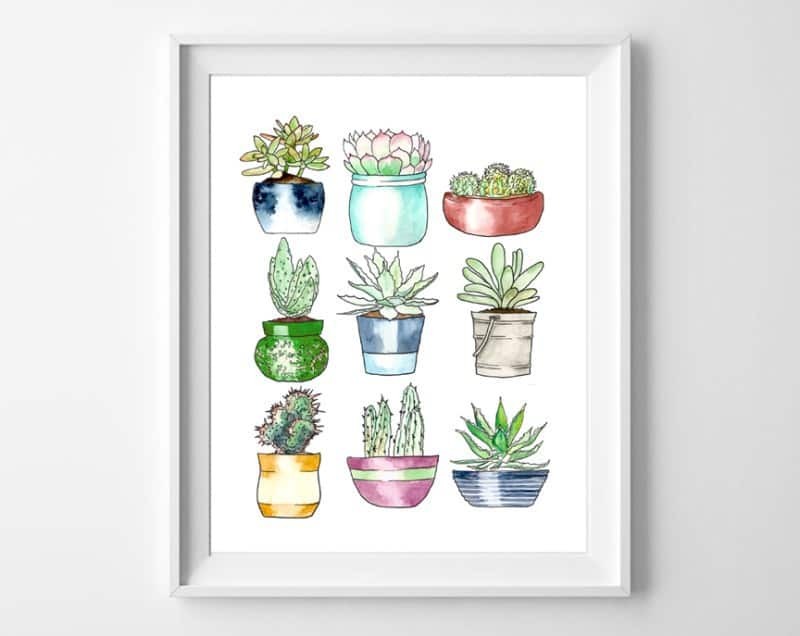 Looking for something to coordinate with your succulent printables? These succulent alphabet initial printablesare just the thing! We have more watercolor flowers free printables in this post! 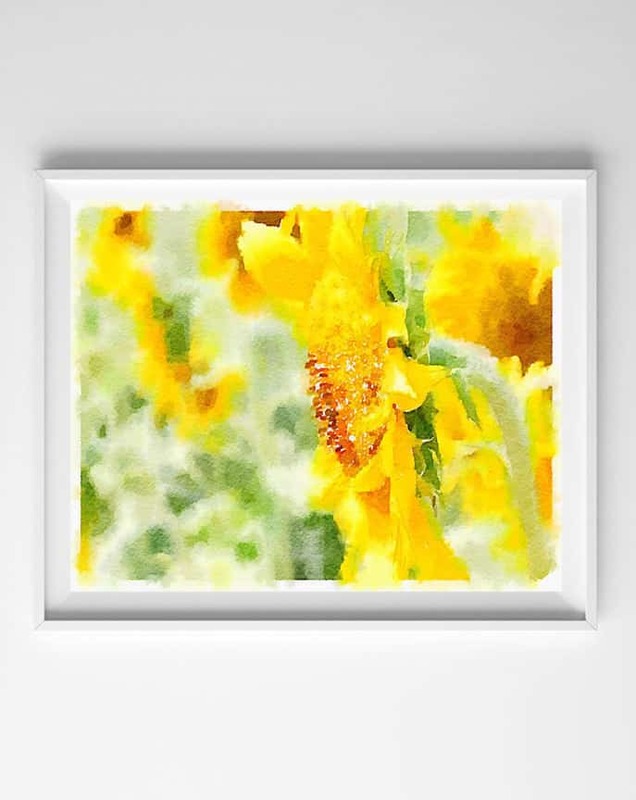 Thanks for reading all about my succulent wall art printables! Have a fantastic day!